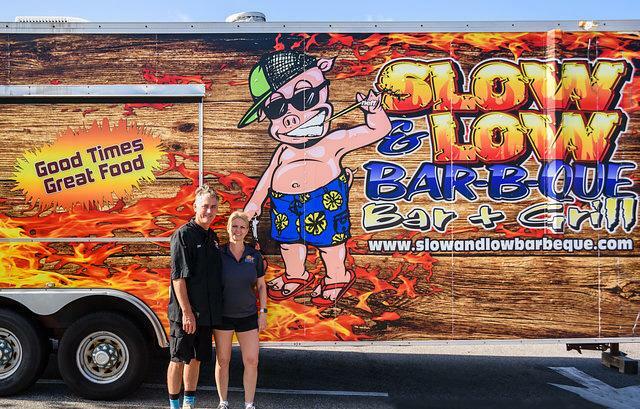 SLOW N LOW BARBEQUE provides catering services in Cocoa Beach, FL. 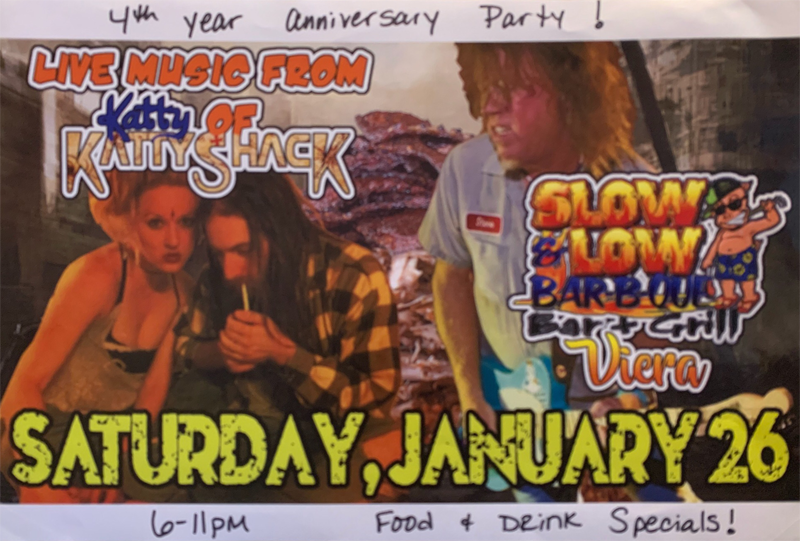 SLOW N LOW BARBEQUE is a great choice to cater your next event. We can handle catering for groups of 10 to 5,000 people, specializing in company events, birthdays, barbecues and other special occasions. Whether in a location chosen by you or at the restaurant itself, our staff can help you out. We’ll even come on site to serve your guests, and clean everything up. You won’t have to do a thing. At the restaurant, we can welcome up to 40 guests. Our bartenders and waiters will make sure everyone is taken care of! If you are planning an event, call us! Let Us Cater For Your Event! Our place or yours? 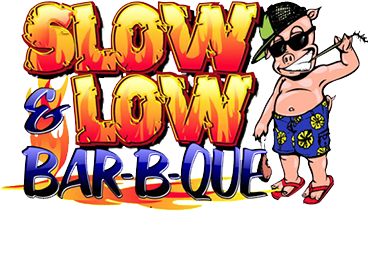 SLOW N LOW BARBEQUE is available for private functions of up to 40 guests. We’re here to take all the work out of your next event, so you can enjoy yourself. Our catering services include full drop off and set up service. Looking for more than just barbecue? 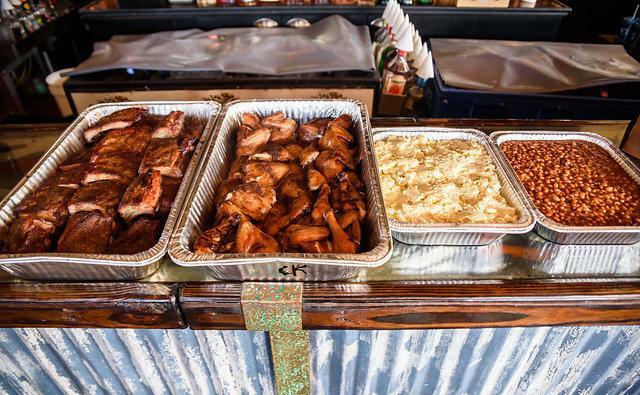 Our executive chef and catering team can create a menu that suits your needs- from southern comfort foods such as pulled pork to St Louis ribs, and nachos. If you’d like to simplify things, talk to us about our dine-in event services. We’ll help you create a budget-friendly, mouth-watering sit-down or buffet-style dinner.